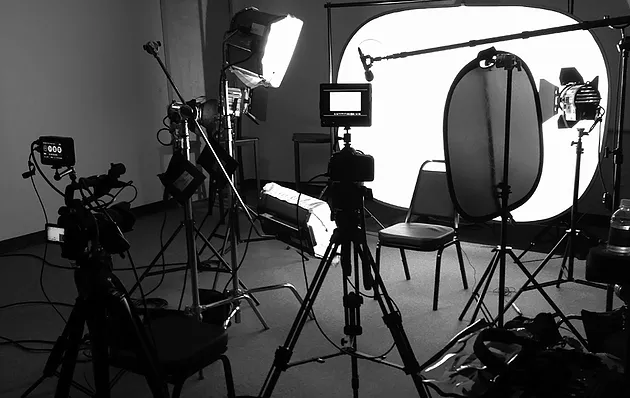 When it comes to video production, there are many reasons for the business to spend money on doing videos which is either for the external purposes such as advertising, brand promotion, new products/services presentation or internal purposes like in-house corporate training, training videos or broad conference meetings. Depending on the requirements, most companies will hire video production house to produce corporate videos for them due to the fact most companies do not have the expertise and equipment to produce high-quality video’s content within the designated timeframe. Most will agree that a good corporate video not only helps a company to promote the brand and communicate the message in such a way that will create interaction and engagement with the audience. It also reinforces and increases the brand awareness to the intended viewer as research has shown that people tend to have a better impression of the company, product, and services when there is a video explaining the background and benefits relating to the company itself. Below are the 5 different types of videos that are common but easily stands out in the corporate world. Recruitment videos help the company to describe their culture and the benefits for prospective employees to work in their company. It gives the job candidates a better picture of the company and greatly improves the company’s image at the same time. This type of video comes in when there are events that may threaten to damage the company’s image and reputation. Especially in this social media era, where news and people’s opinion travels super-fast in the global scale. Thus creating a reputation video will help the company to manage and maintain their reputation by showing to the world that they are taking positive actions to deal with the situation. Other than the sole purpose of explaining and teaching audience, educational videos also create a better impression of the intended content to the viewer. Which go beyond of just giving information to the viewer but explain in details the concept and the benefits of the information from the video content. In this era where everybody can access information easily with their mobile devices, it comes to no surprise that doing promotional videos that promotes company’s product or service is not only popular but also give great results at the time. Using short length videos and relevant information, promotional videos can engage easily with the audience as it suits the habits of the modern viewer whom will share the video via social media if they like the content. The main intention of creating corporate videos regardless of any style is to create brand awareness and spread the message to as many people as possible. Regardless of just sharing information or promoting a new product or services, The ultimate aim is to understand the mindset of the intended audience to create the most engaging, relevant video content in order to get their attention.